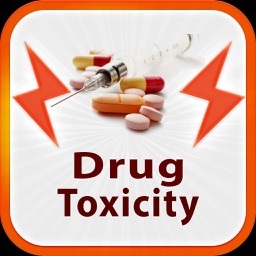 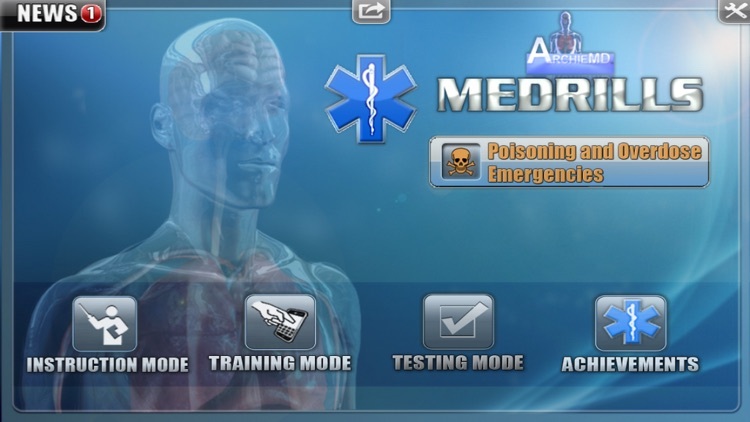 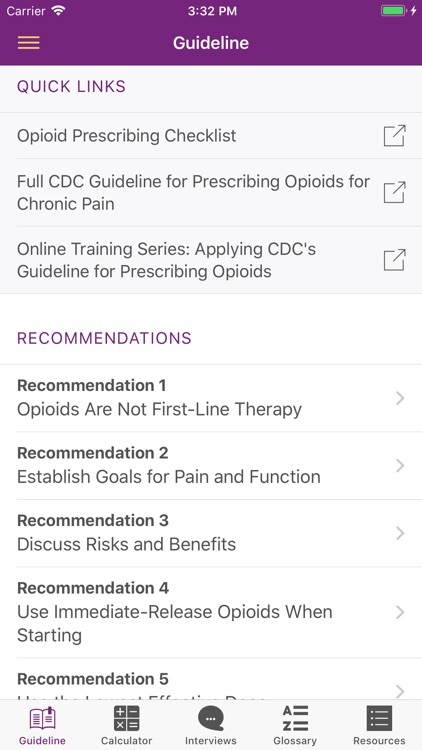 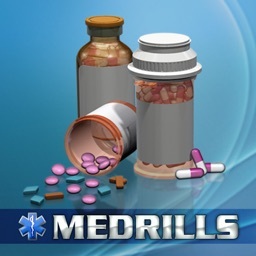 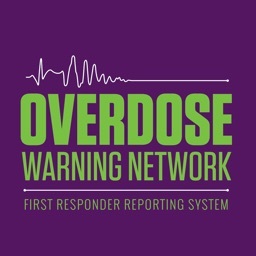 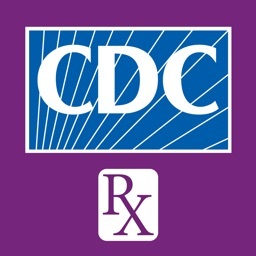 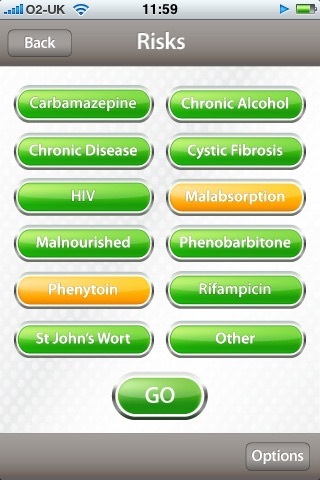 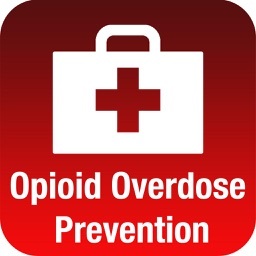 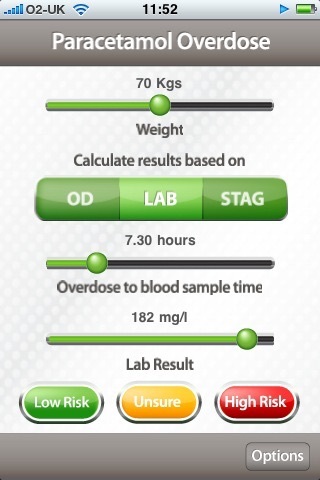 If you encounter an overdose or poisoning taking place you will want to have one of these apps in your pocket. 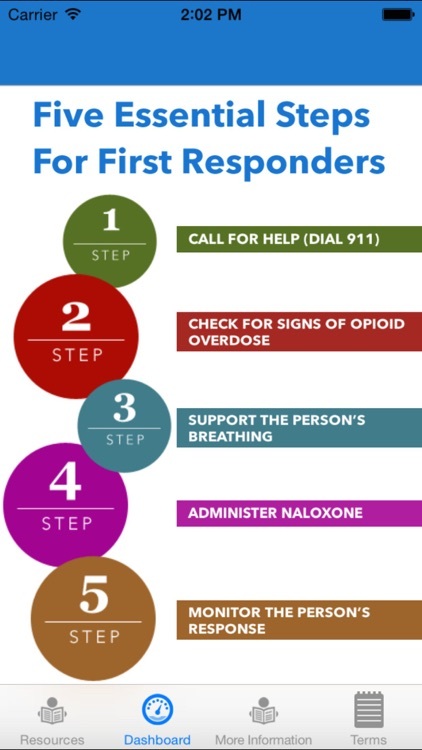 Having access to this information so quickly might just help you save a life. 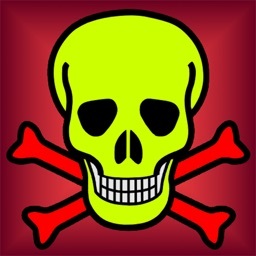 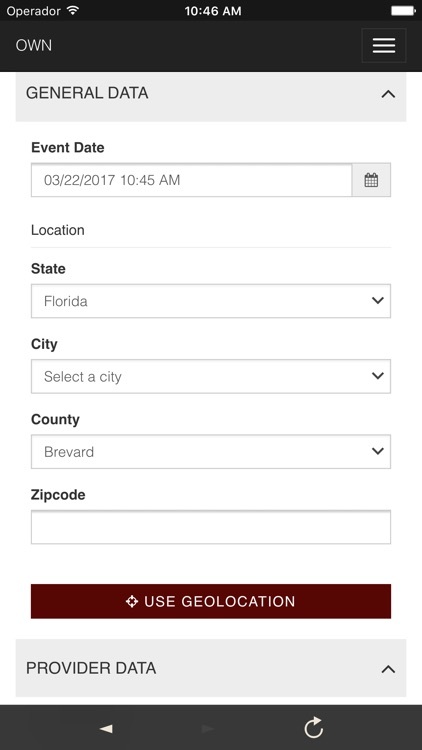 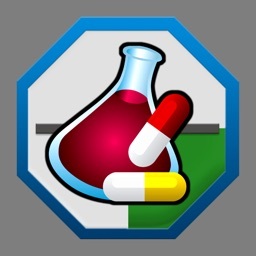 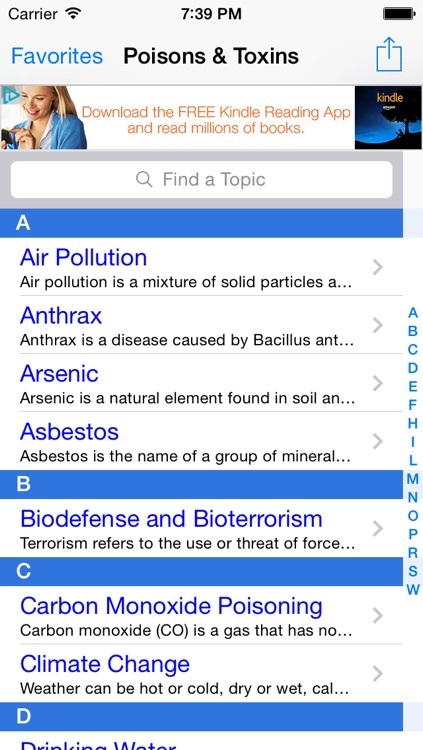 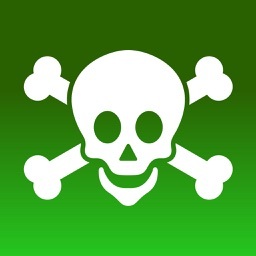 The webPOISONCONTROL® mobile app provides expert help for a possible poisoning. 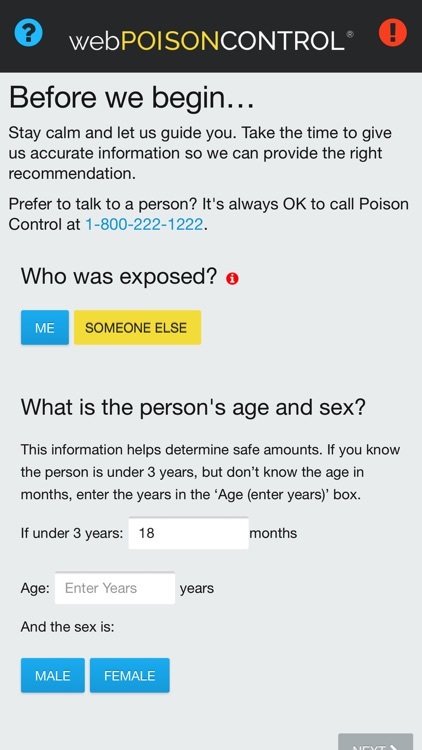 It helps users determine if an exposure is dangerous and requires medical attention. 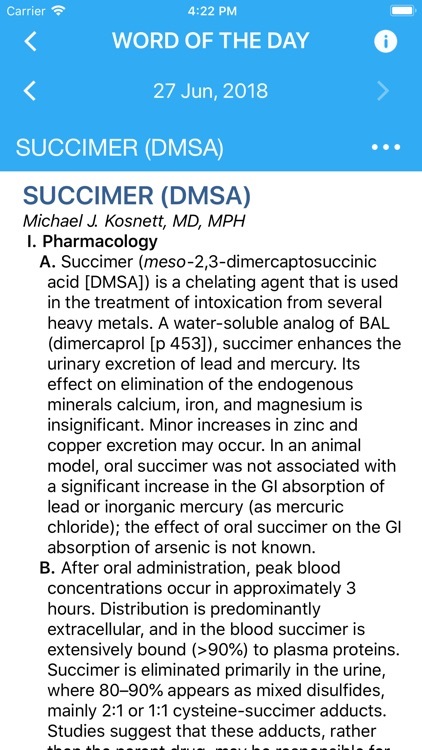 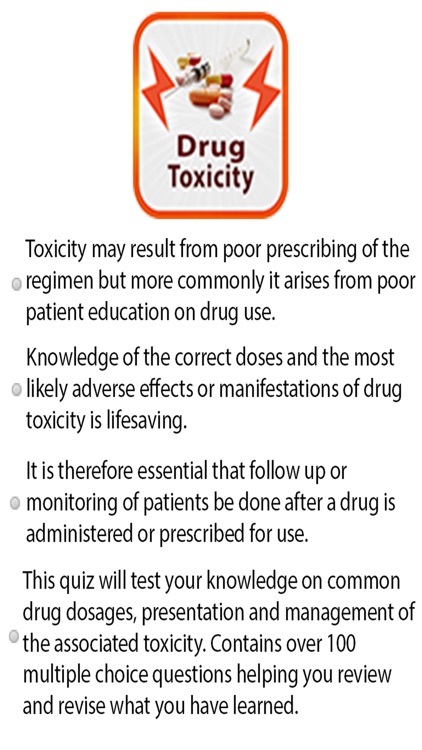 Look for your toxin quickly and intuitively, learn about its toxicity and use symptoms, "DOs" and "DON'Ts" as guide for the right steps. Find your local poison control center. 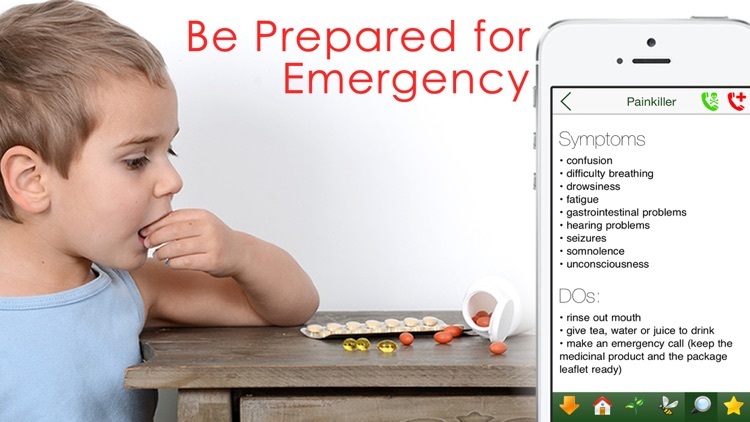 Our application refers to all by the WHO published emergency phone numbers, which means to over 80 countries worldwide. 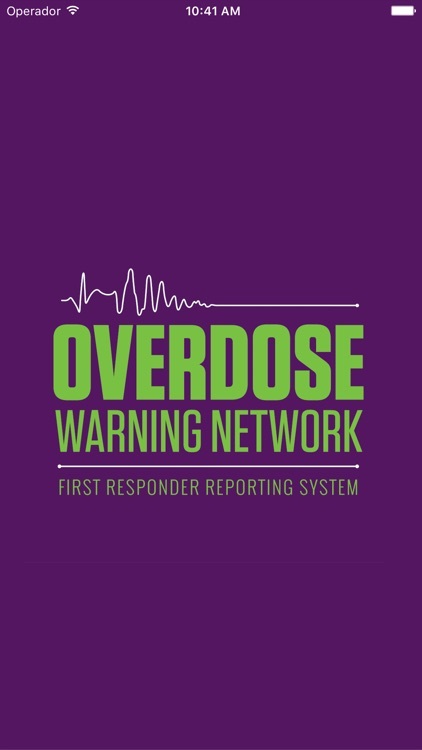 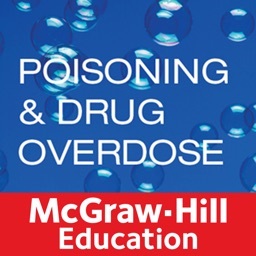 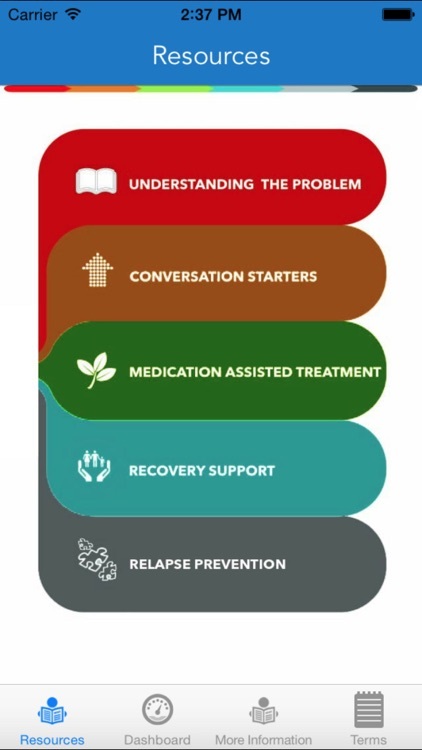 Drug overdose and poisoning are clinical conditions in which it is necessary to have tools for rapid diagnosis and be able to perform rescue treatments. 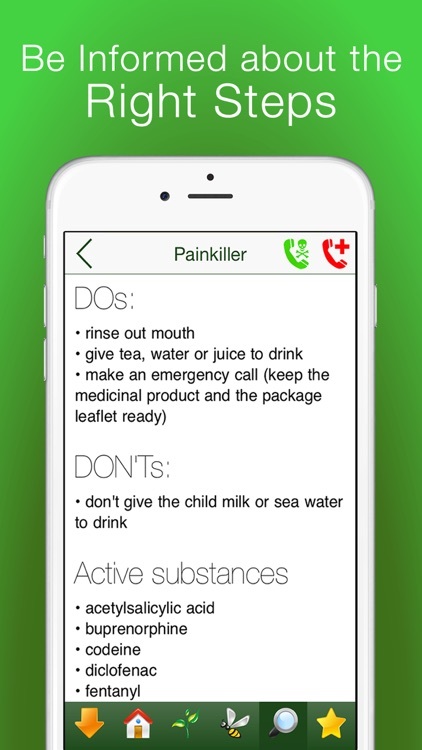 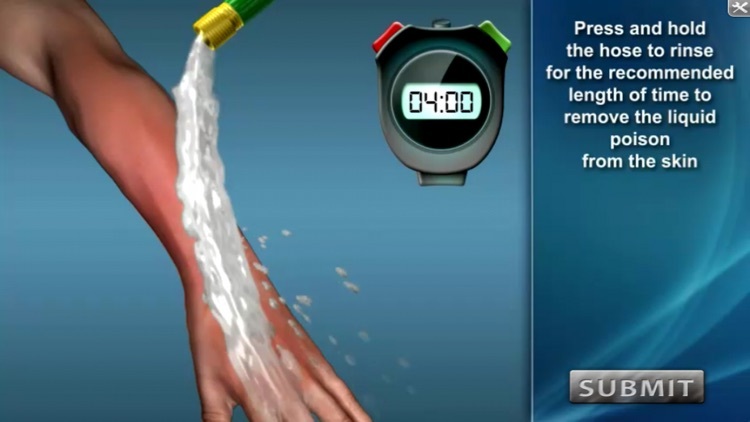 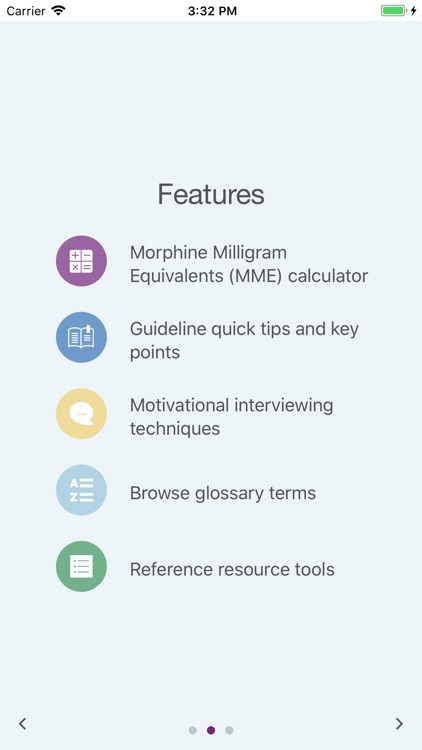 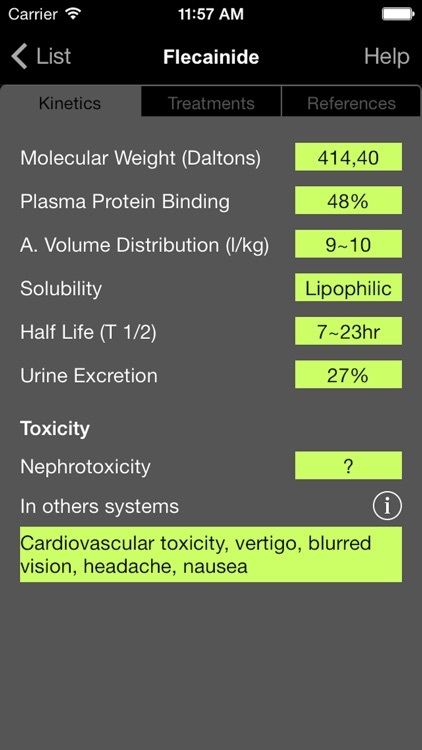 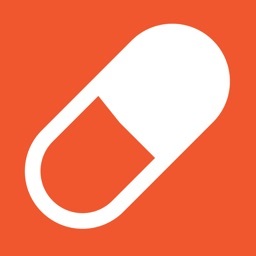 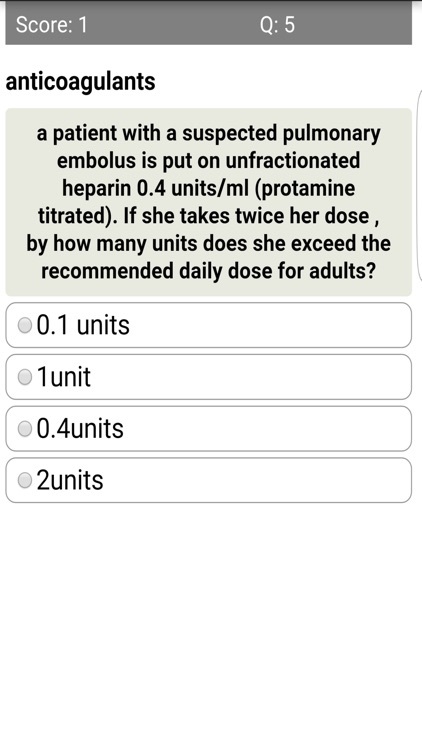 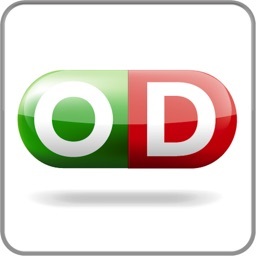 Paracetamol Overdose is a clinical decision support tool designed for clinicians who manage patients with this condition. 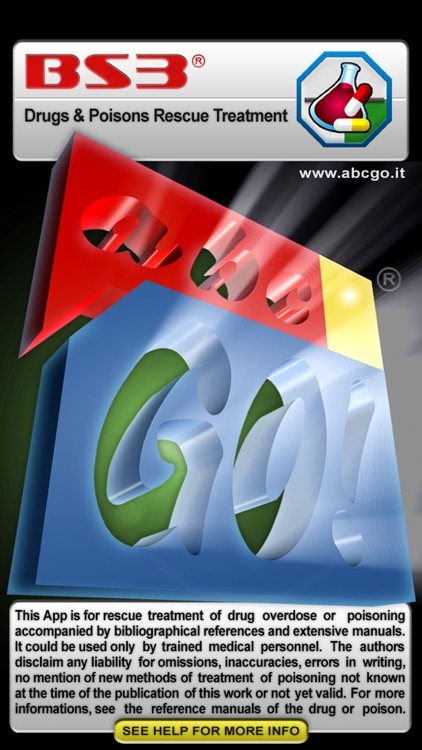 In just four finger gestures a complete management plan is created and is exportable via email.